Parquet FocusFloor - The official manufacturer site. Parquet FocusFloor is produced in modern factories of the Kahrs Group. Using the latest technology and equipment allows you to optimize the process of working with wood. This makes it possible to obtain high-quality results at an affordable price. 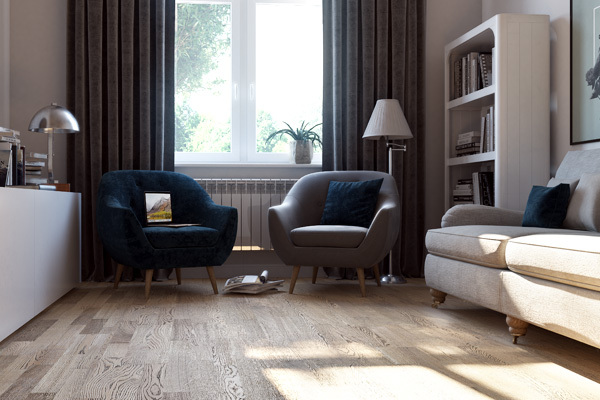 The FocuFloor product range includes oak and ash parquet floors. These are durable and wear-resistant varieties of wood with a unique texture, treated with lacquer or oil. Focusfloor parquet floors are perfect for any type of interior, among the variety of shades and design, everyone will be able to choose the parquet according to their wishes. 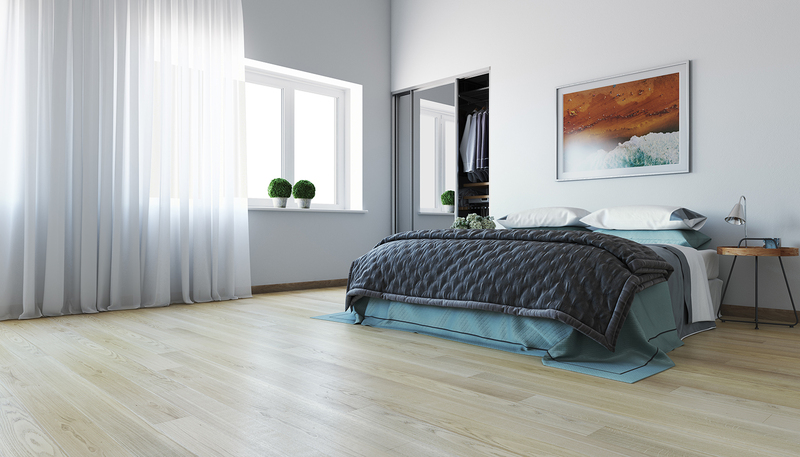 The range of wooden floors includes both single-strip and three-strip decors, as well as brushed parquet floors. FocusFloor parquet floors combine the latest technology and selected raw materials. We offer our customers decors of the most popular and sought-after wood species – ash and oak. 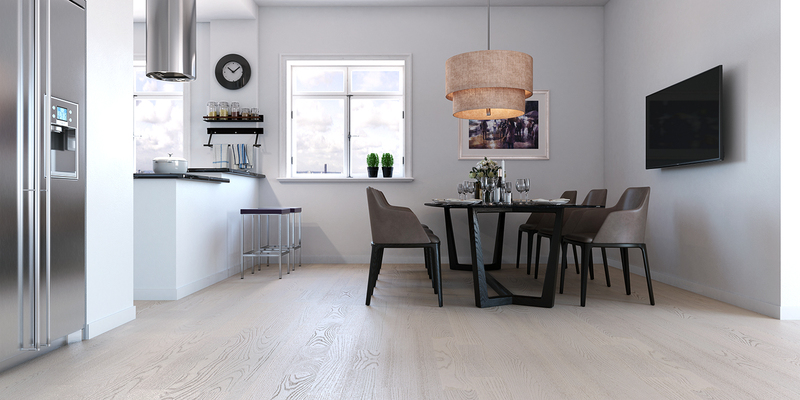 Today our range includes wooden floors with various types of treatments, covered with a matte, glossy lacquer or oil. 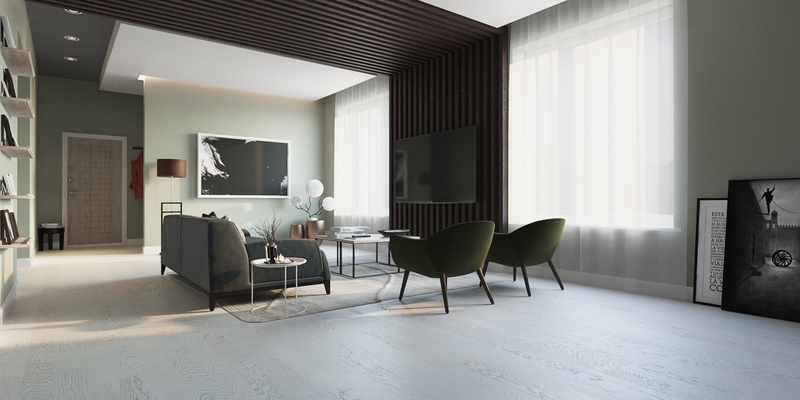 First of all, we monitor the quality of products, so that when buying FocusFloor parquet, the consumer was sure that he received the floors that meets the highest international standards.